‘Why Make Sense?’ out now. 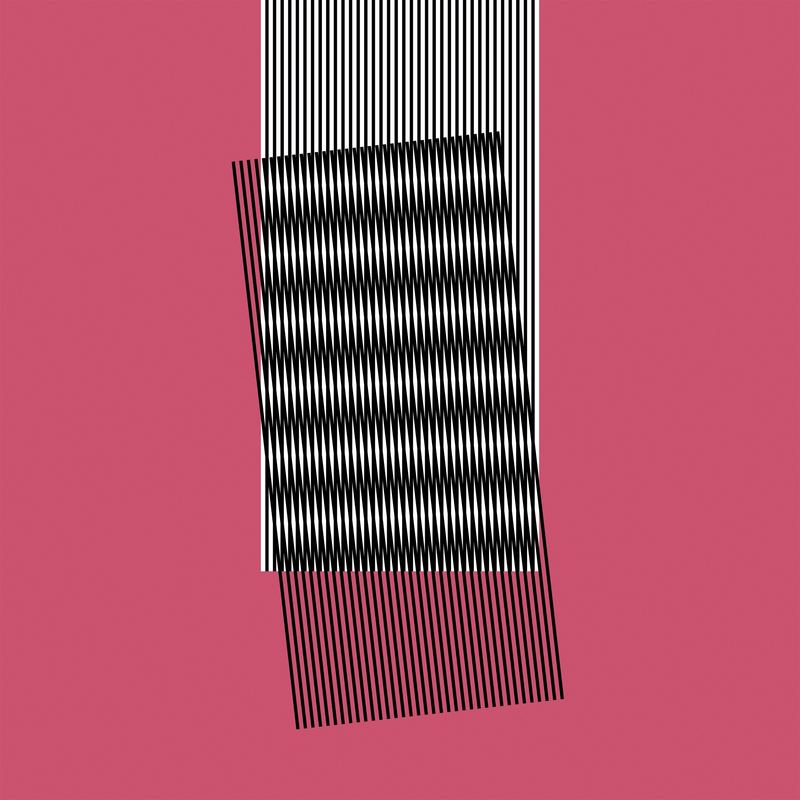 Hot Chip released their sixth album and second for Domino, Why Make Sense? on Friday May 15, 2015. Led by first single and album opener ‘Huarache Lights’, Why Make Sense? 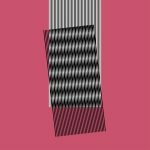 was Recorded in Oxfordshire and London and produced by Hot Chip with Mark Ralph, Why Make Sense? is the follow up to the band’s critically acclaimed 2012 album, In Our Heads. Why Make Sense? is available on all standard formats as well as a Special Edition available for a limited time only, featuring a bonus Separate EP with four further tracks recorded during the album sessions. 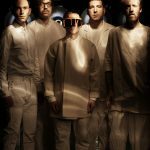 Hot Chip will toured the US, UK & Europe in support of Why Make Sense? May and June 2015 including an intimate club show at Oval Space in London on 14th May. 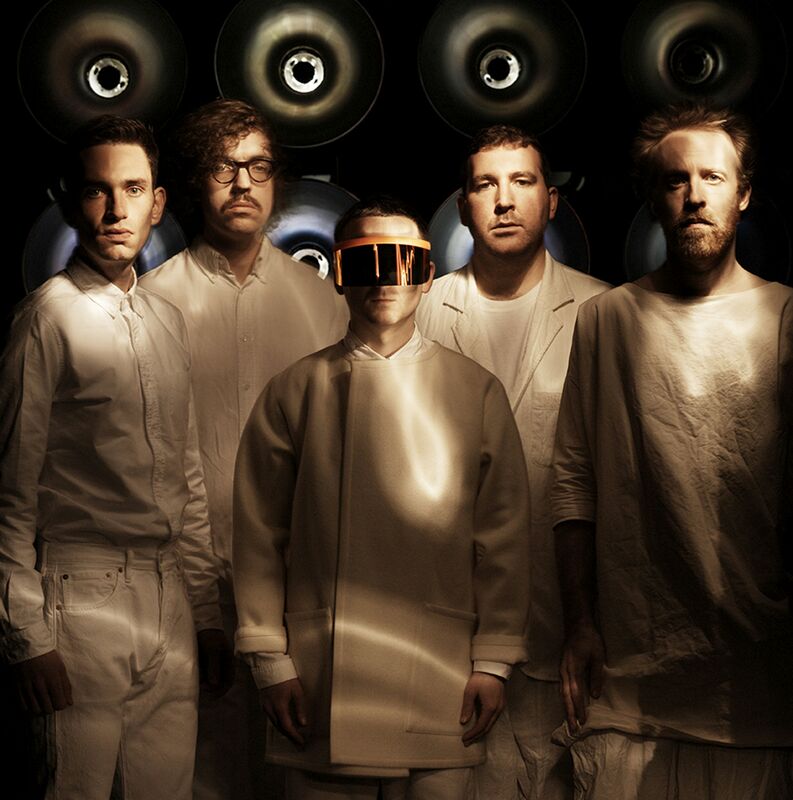 The band also headlined the BBC Radio 6 Music Festival at the end of February, which sold out, as well as previously announced headline performances at Sonar in Barcelona in June and Green Man Festival in the UK in August. 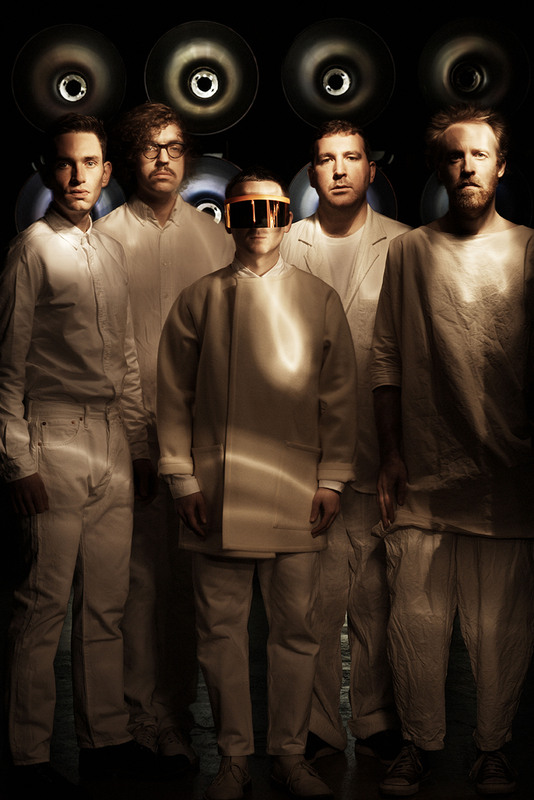 Hot Chip are Joe Goddard, Alexis Taylor, Felix Martin, Al Doyle and Owen Clarke.